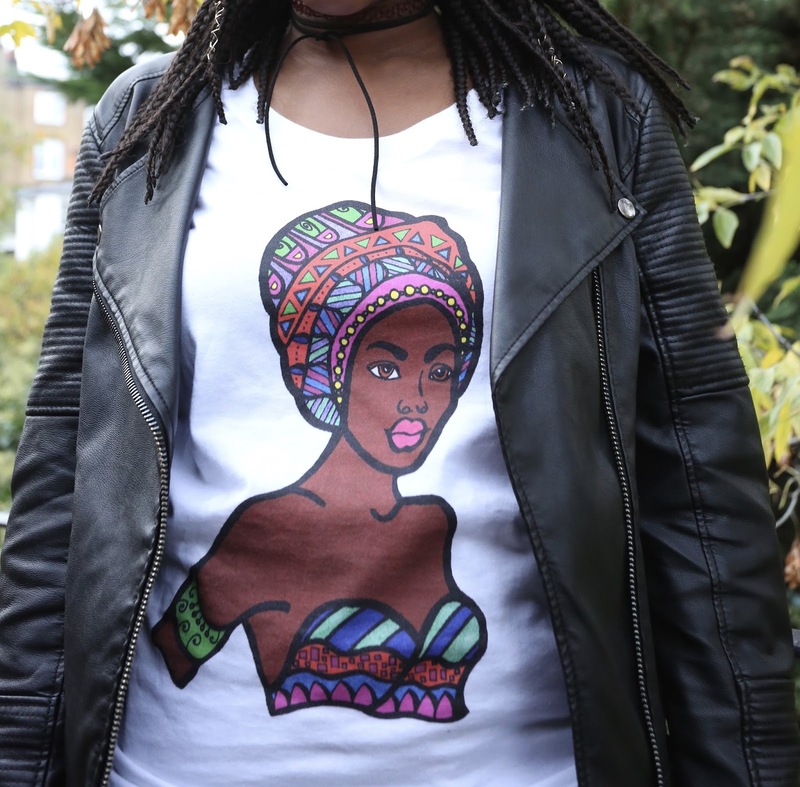 This London based clothing line specializes in creating dope clothing with an impact. 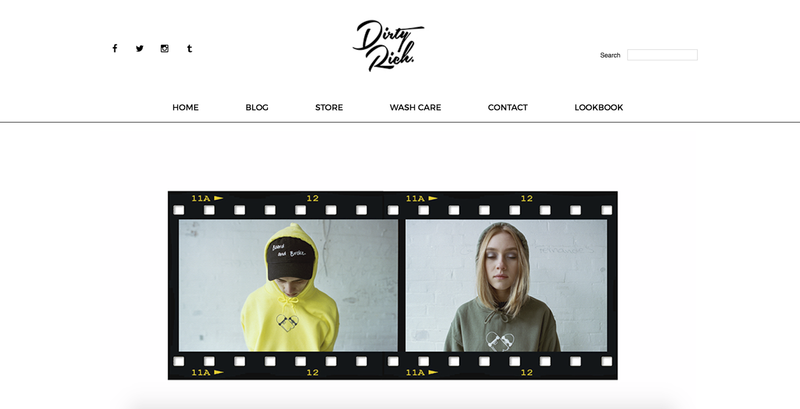 I stumbled upon their flagship store in Camden Market and purchased a hoodie from their collaboration collection with Rebel Youth (on sale I might add). I honestly don't remember how I found out about this brand but I am in LOVE. This independent British street wear label is quirky and cute yet honestly so fab. They've done collaborations with DC Comics, Warner Brothers, Dreamworks and the like. The flagship store is in Soho and for all my Londoners, they are having an archive sample sale this upcoming weekend at Studio Nine!! For all of my non-Londoners, (including myself in about three week's time *insert crying emoji*) they offer worldwide shipping AND a student discount! You're welcome. I discovered Daolondon at their stall at Afropunk London (which was incredible) and immediately followed them on Instagram. As a young Sierra Leonean (represent), African prints always catch my eye but it wasn't just the African print that drew me in. Think Matte Brand meets West Africa in the chicest way possible. Crop tops with print and chiffon and maxi dresses made out of cotton with a print lining. I know. It's hot. And yes, they deliver worldwide. This one is for all of my vintage lovers. Rockit has a huge selection of vintage finds literally dating back to the thirties. I discovered this gem while wandering along Brick Lane a couple of weeks ago and have been plotting on my next windbreaker ever since. They also offer worldwide delivery.